The beauty and moral of hijabs! 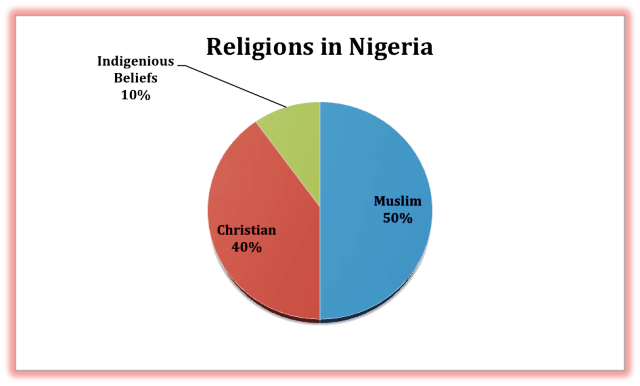 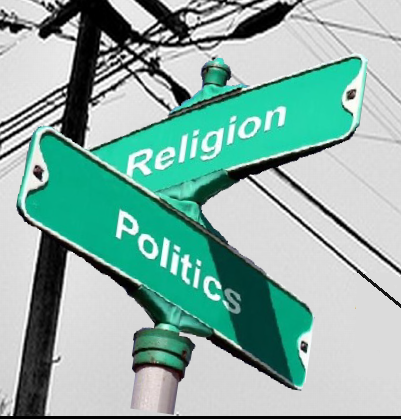 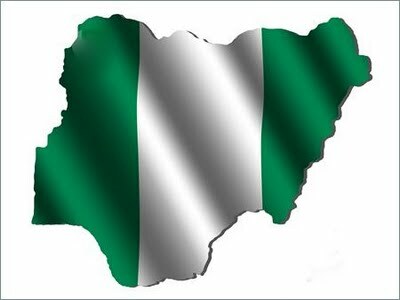 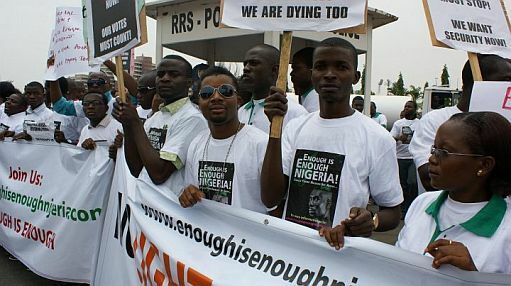 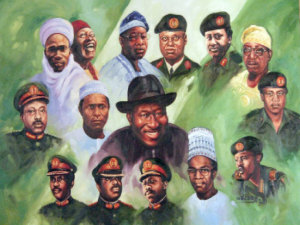 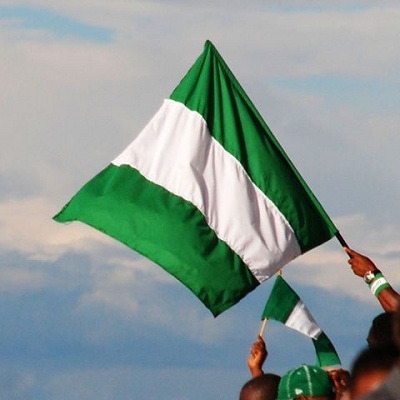 Has religion failed us in Nigeria? 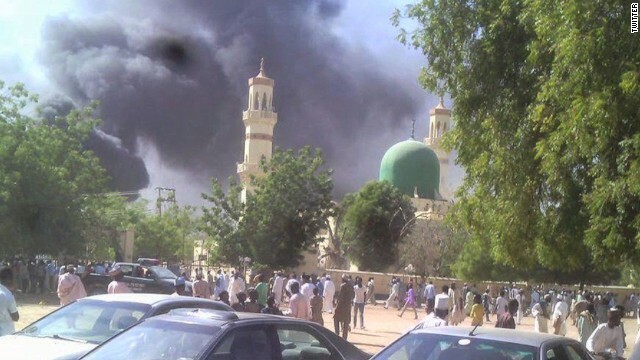 (By Hussain Obaro) “Unfortunately, religious institutions have sunk so low that criminals no longer have any iota of respect for the sacred houses of worship.